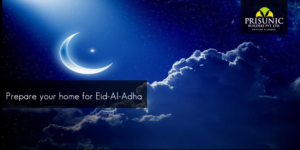 It is important to keep the home ready for celebrations during special days like Eid-Al-Adha. If you find your home a mess, follow these steps. Try these steps to prepare your home best in time for the upcoming Eid-Al-Adha celebrations. Reuse or Give aways: Cleaning your home lets you know how many products you really don’t need. REUSE, RECYCLE or DONATE. Try reusing and recycling as much ever things as you can and if there are things which are in good condition but you don’t want to use either because you have a new one or anything let it be, donate it to the needy. Discard the unwanted: Start from discarding the useless things from every nook and corner of the house. From empty detergent bottles to useless cartons and broken stools, take out everything that spoils the tidiness and space of your beautifully designed home. 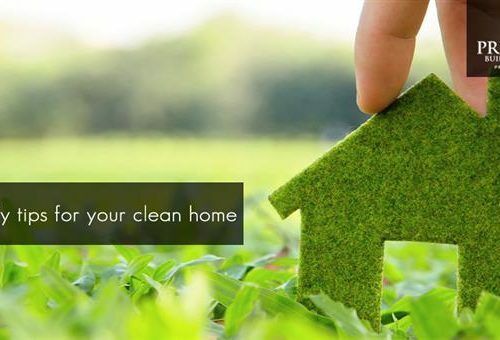 Start cleaning: After throwing out the wastes, start cleaning the entire house. Dust windows, sills and tops of cupboards first. Dust every corner before mopping. Disinfect the room after mopping. Laundry and bathroom cleaning can be done after this. Decorate: Clean the duvets, mats, and other furniture covers and replace them with something attractive and reflecting the theme of occasion. A nice theme or colour palette will enhance the aesthetics of your home. Arrange to be ready for celebrations: It is sure that, you might have shopped many things for arrangements. Arrange all those you bought to make the interiors attractive. Make sure that you place everything at its right place with the best combo. Keep things at enough height to prevent children from touching and spoiling them. Adding up to the decorations: Start decorating all the areas of house. But, keep them at minimal and don’t go so extravagant. For all kinds of construction management services from project conception, design, construction to completion, consult Prisunic builders to enjoy convenient service. With vast experience and a team of experienced professionals in the industry, we help you build your dream project at its best. 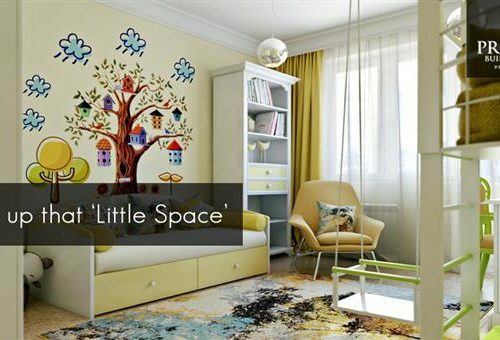 Let the ‘little space’ brighten up your home!